Among all of the numbered Final Fantasy games in the JRPG series, none stand quite as close to Octopath Traveler than Final Fantasy VI. Having launched on the SNES in 1994, this game is the true definition of a classic JRPG with 2D sprites, turn-based battles, and a huge emphasis on the intricate storyline. Final Fantasy VI follows the story of a young woman named Terra who gets caught up in a political uprising and a mysterious battle against mystical forces known as Espers. While Octopath Traveler boasts a whopping cast of eight different characters, players can recruit up to 14 different playable heroes in this game. Most of these characters each have their own motives for teaming up and ultimately saving the world, and it’s definitely worth going out of your way to bring everyone together before the end of the adventure. Moreover, each person also has their own specific gimmick in fights, such as Locke’s Steal ability and Edgar’s tools. With so many characters to choose from, players can freely create and customize different teams to take into battle. If you’re looking for something like Octopath Traveler, you honestly can’t go wrong with Final Fantasy VI. 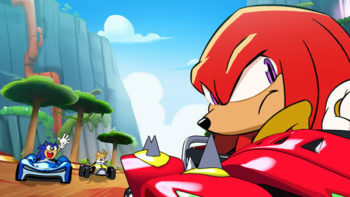 In fact, the Nintendo Switch title is considered as the spiritual successor to this game, in terms of combat and team-building at least. Another Square Enix game, Bravely Default takes plenty of cues from Final Fantasy and turns it into its own JRPG masterpiece. This 3DS title follows four friends on a journey to help the Vestal of Wind, Agnes Oblige, to awaken the Four Crystals across Luxendarc. 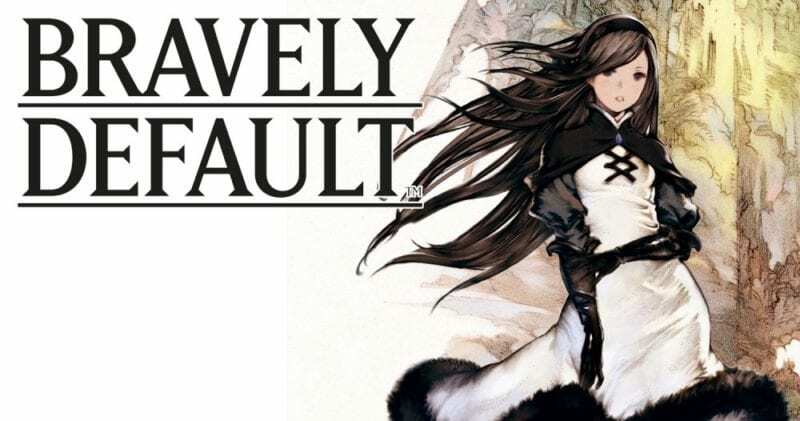 Bravely Default has the makings of a traditional Japanese role-playing game with its turn-based battles and a strong emphasis on its condensed cast, something Octopath Traveler hadn’t exactly dabbled in. While there are only four characters in the game, Bravely Default does boast a job system with over 20 classes to choose from. 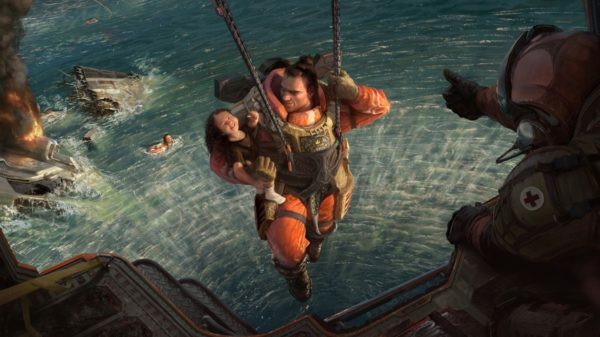 Players can freely swap between any class for each character and even assign them skills from other jobs, making for different character builds and abilities. However, what brings Bravely Default and Octopath Traveler together is the BP system. Just like Octopath Traveler, heroes in this game can save up to four turns (or Brave Points) and unleash a flurry of attacks in one go. This also adds another layer of strategy in the combat, forcing players to spend their turns wisely. Despite the repetitive latter half of the game, Bravely Default comes with plenty of charm packed in its four-man cast. It’s definitely worth taking a look at this title if you are a fan of Octopath Traveler. While Octopath Traveler might be considered as the spiritual successor to Final Fantasy VI, plenty of fans have also been noting its similarities with the SaGa games. 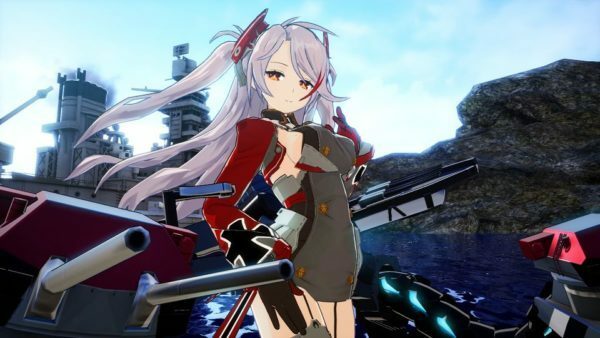 While this particular series might not be as popular as Bravely Default or Final Fantasy, the SaGa games still come with their own unique twist on the role-playing formula. Just like Octopath Traveler, players will have to pick one out of a handful of characters to start in the game. Each person has their own motives for traveling, and as you make your way through your adventure, you can actually recruit the other characters on your journey. One thing that SaGa Frontier actually does on this front is making the characters interact with each other on their journey and actually affect another person’s campaign, depending on who you recruit in your party. 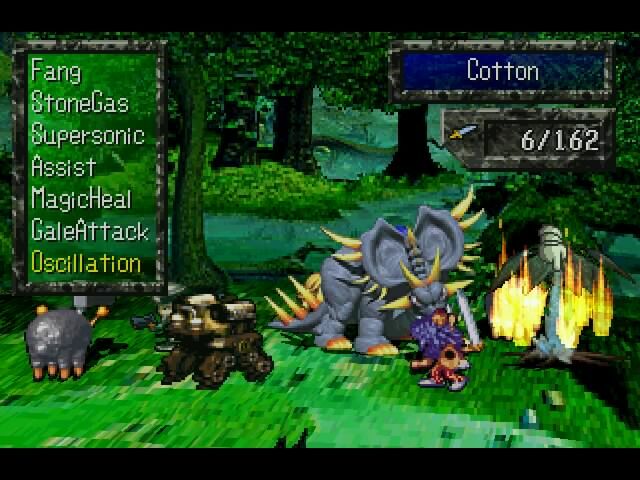 The first SaGa Frontier game uses a Free Scenario to make the story as flexible as possible, and although it wasn’t as popular as Square Enix might have hoped, it still stands as a pretty ambitious mechanic for JRPGs. In some ways, SaGa Frontier delves deeper into what Octopath Traveler could have touched on. The Suikoden series is another classic JRPG experience that launched on the PlayStation back in 1996. Fast forward two years later, and we get the (arguably) best entry in the series. Suikoden II takes everything from the first game and expands upon it with new characters, an enhanced combat system, better graphics, and a gut-wrenching story. 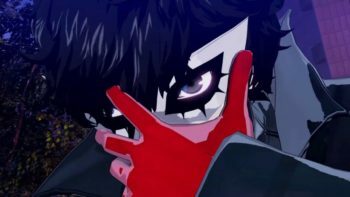 Players assume the role of a young man named Riou who gets caught up in a political ploy, becoming the leader of an infamous resistance group. Both he and his friend, Jowy Atreides, are each given one half of a special rune, giving them great power that leads them down different and dark paths. While Suikoden II features the typical turn-based combat, players can bring up to six characters in their party. 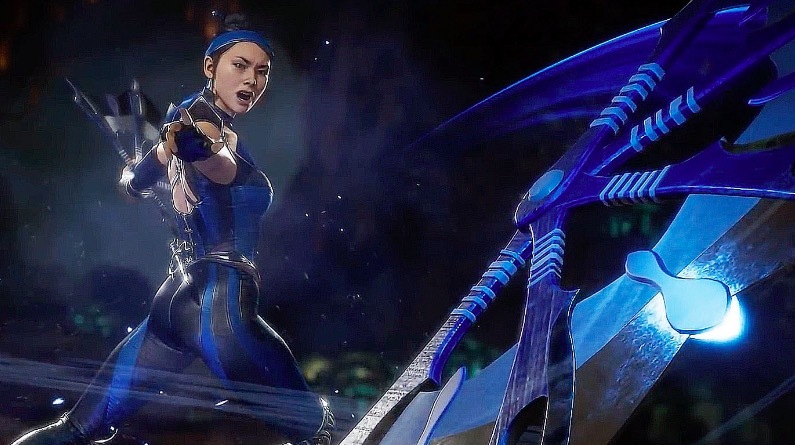 Each character has access to their own abilities and skills, and some members can even pull off powerful combos when paired together. 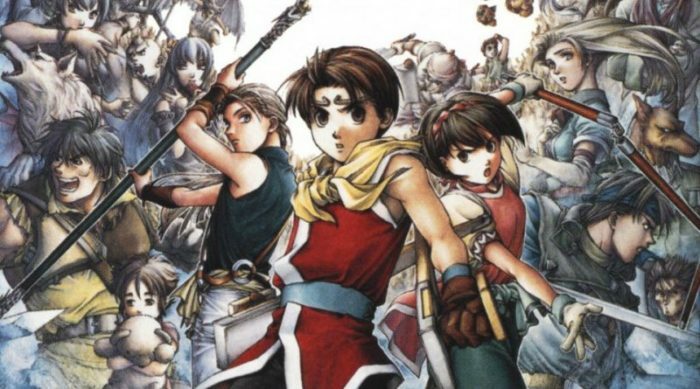 And if you think recruiting eight people in Octopath Traveler is a challenge, try your hand at Suikoden II’s 108 recruitable characters, with much more than half of the cast actually being playable in the story. Suikoden II offers an adventure that leads you to conquer kingdoms, finding new allies, and ultimately saving the world. A hidden gem in the treasure trove of JRPGs, Radiant Historia: Perfect Chronology is the remaster of the DS classic that launched back in 2010. The game follows a man named Stocke who stumbled across a mysterious book known as the White Chronicle, enabling him to travel between two alternate histories in an attempt to stop a war and a sandy plague known as Desertification. Joining Stocke is a group of ragtag individuals that each have their own reasons for being a part of the group, such as the rebellious Princess Eruca and the adorable Aht. Like Octopath Traveler, players can switch between different scenarios and uncover the main quest line that leads to the true ending. Radiant Historia: Perfect Chronology follows the typical turn-based combat, but with an interesting twist. Using character skills, players can move enemies around a 3×3 field and string them together, creating different chain attacks and combos. Ultimately, the key to winning battles is by being creative with your attacks and exploiting elemental weaknesses. This updated version adds upon the original adventure with some new artwork, events, dungeons, support systems, and much more. 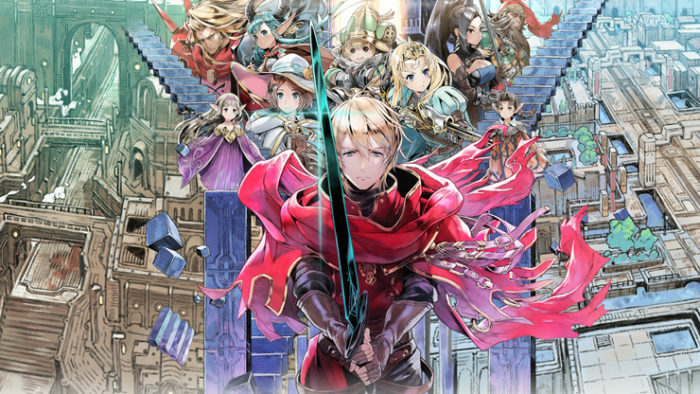 If you’re interested, check out our thoughts on Radiant Historia: Perfect Chronology here.